The United Nations Development Programme (UNDP) helps developing countries attract and use aid effectively. In all our activities, we encourage the protection of human rights, capacity development and the empowerment of women. 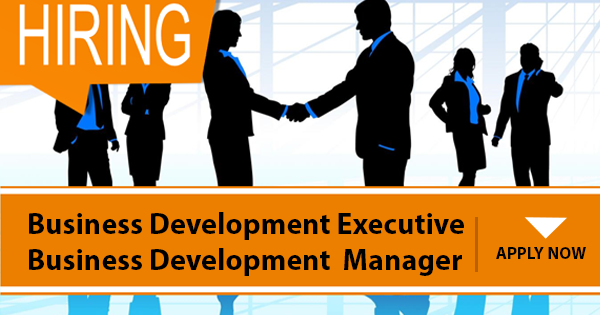 Healthline Limited is recruiting for fulltime Business Development Executive. Healthline Limited is a pharmaceutical company focused on Bridging Unmet Healthcare Needs based in Lagos. We are increasing our existing portfolios and are looking for vibrant young individuals who are seeking to add value and build themselves. Jubprel Industries Nigeria Limited is recruiting for fulltime Chemist (Detergent Maker). Direct and manage activities of Detergent Making. Responsible to improve incoming raw materials, process & finished goods quality. Specifying quality requirements of raw materials with suppliers. Maintain material & process specifications. Ensuring that manufacturing processes comply with standards. Review & establish in-house quality procedures, specifications and systems as per NAFDAC standards. 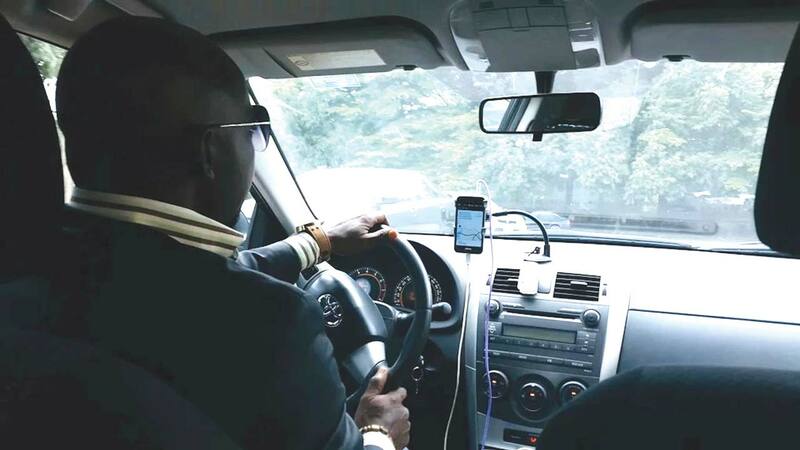 Standard IBTC Bank is a firm believer in technical innovation, to help us guarantee exceptional client service and leading edge financial solutions. Stanbic IBTC Bank growing global success reflects our commitment to the latest solutions, the best people, and a uniquely flexible and vibrant working culture. To help us drive our success into the future, we are looking for resourceful individuals to join our dedicated team at our offices. Guaranty Trust Bank (GTBank) plc is a leading African financial institution with vast business interests spanning West and East Africa, as well as the United Kingdom. The Bank has an Asset Base of over 3.213 trillion, Shareholders’ funds of 581.91 billion and employs over 10,000 people in Nigeria, Gambia, Ghana, Liberia, Sierra Leone, Cote d’Ivoire, Uganda, Rwanda, Kenya, Tanzania and the United Kingdom. We are posting this vacancy as a recruitment representative for my client, who is in need of a Personal Assistant (P.A.) Urgently. Client: A reputable Media Company Executive Director and Real Estate Business Man. • Act as the point of contact between the manager and clients. 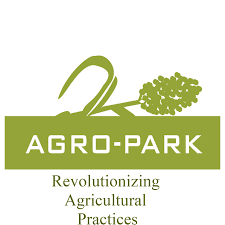 AGRO-PARK is an agricultural development organization that specializes in providing solutions to the various issues arising from agricultural practices in Nigeria. The Agro-Park Graduate Trainee Program (GTP) is a 6 month intensive program designed to groom talents locally and raise a new generation of agricultural leaders for the Nigerian economy. Combining theoretical insights and hands-on approach, the program offers you a unique opportunity to learn and grow your career in the agricultural sector. Participants are provided an avenue to garner exposure and be mentored by professionals in different specialized agricultural fields. We are looking to hire young, vibrant and driven Graduate Trainees. Are you interested in a career that aligns with your passion, where talents are nurtured and challenged to express their capabilities in an innovative and agile environment? If Yes.....Then join the GTBank Graduate Trainee Program 2019.